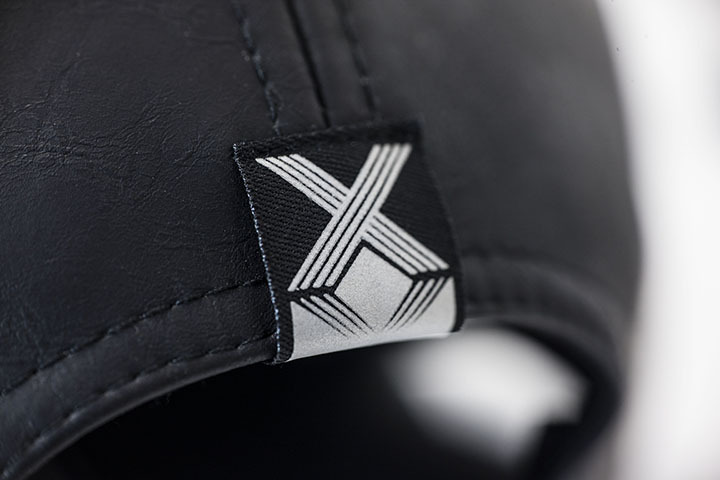 Xclusive NE 001 features four pieces of headwear, all in a monochromatic workout. 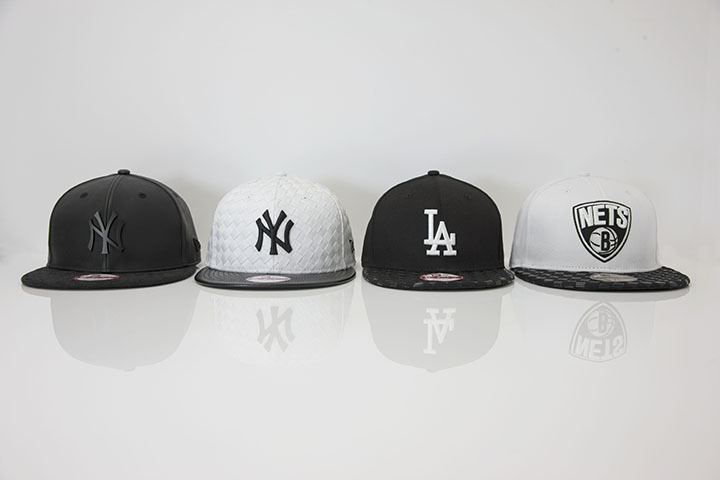 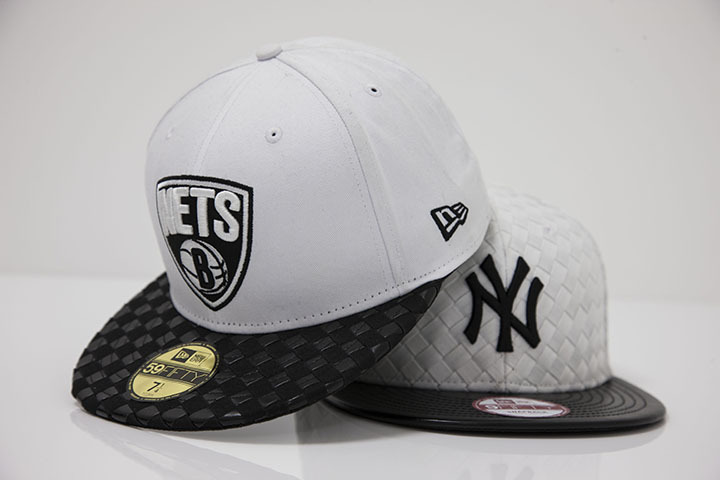 New Era’s famous 59FIFTY and 9FIFTY silhouettes are used and provide the bases for this premium collection. 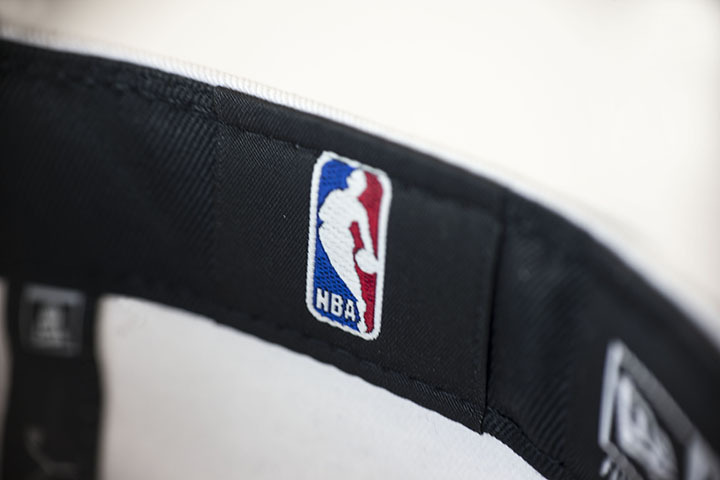 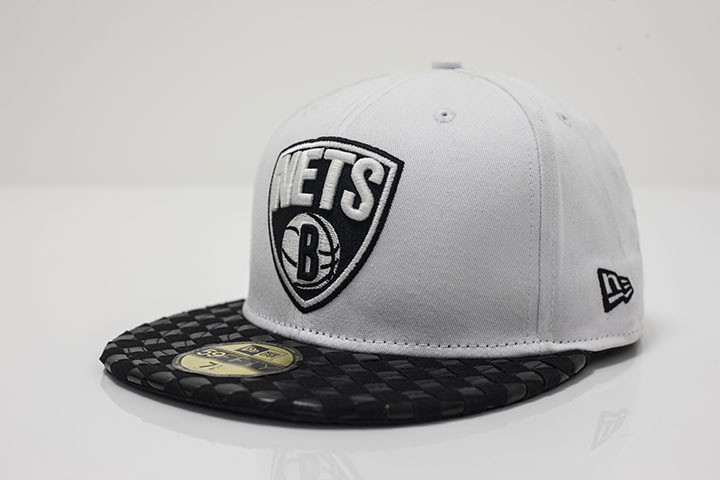 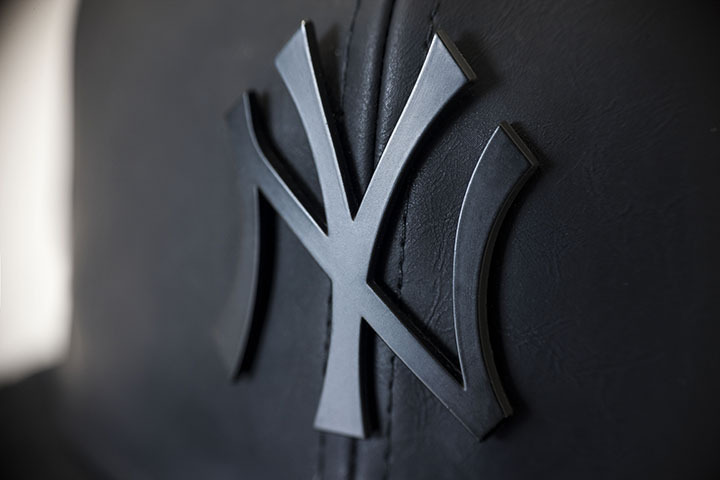 Three American sports teams are the focus, with the Dodgers, Yankees, Brooklyn Nets logos appearing on a variety of intricate finishes and material processes. 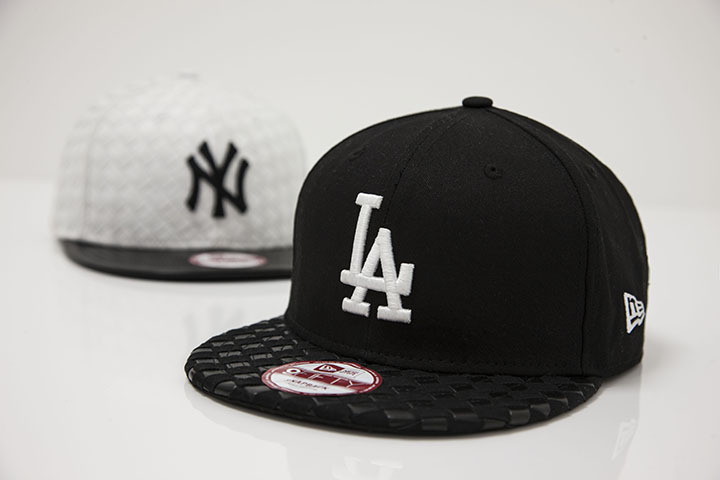 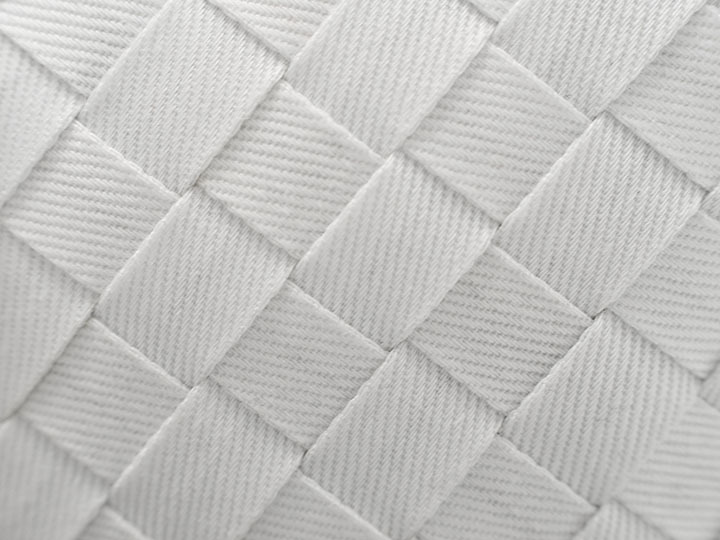 Premium fabric with woven details combined with added textures provide a new angle on the New Era designs. 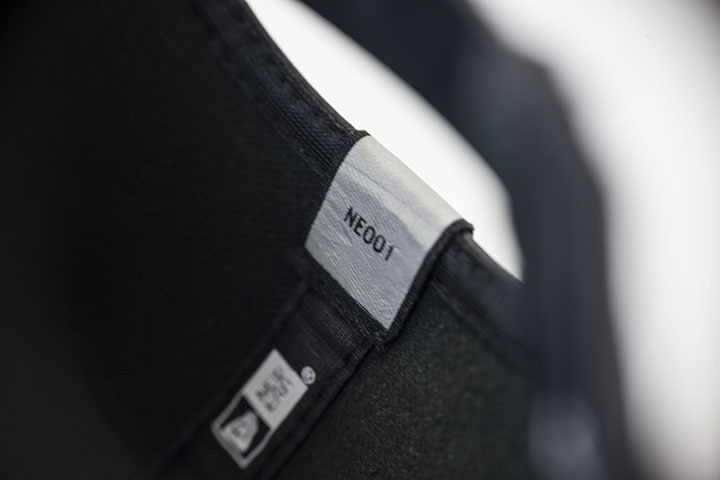 Playing on the Xclusive NE 001 pack name, one cap will only be produced in a limited number of 144 pieces. 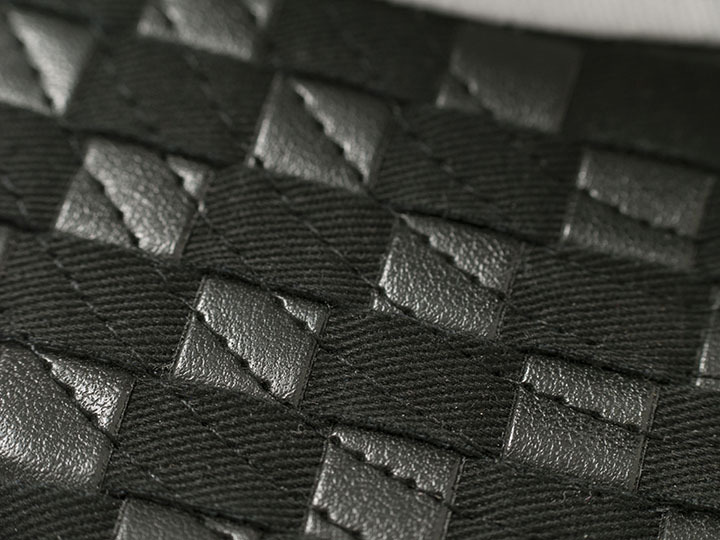 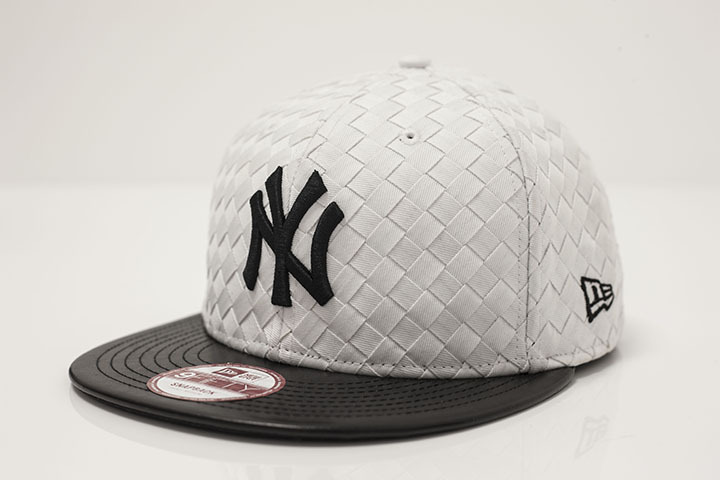 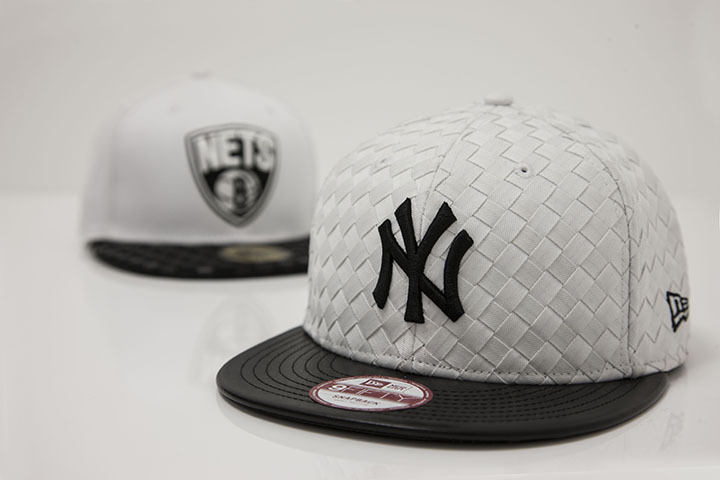 Available in three of Foot Locker’s major stores – London (Oxford Street), Paris (Les Halles) and Milan (Corso Vittorio Emanuele), the cap will be branded with a unique and reflective ‘X’ woven tab, which signifies it’s limited availability. 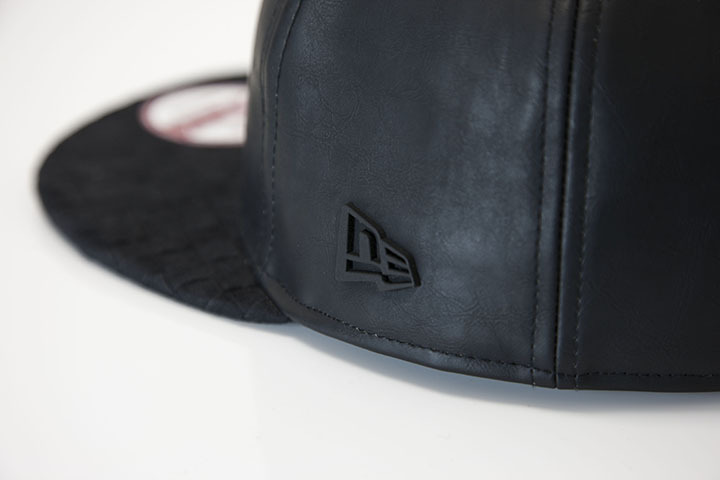 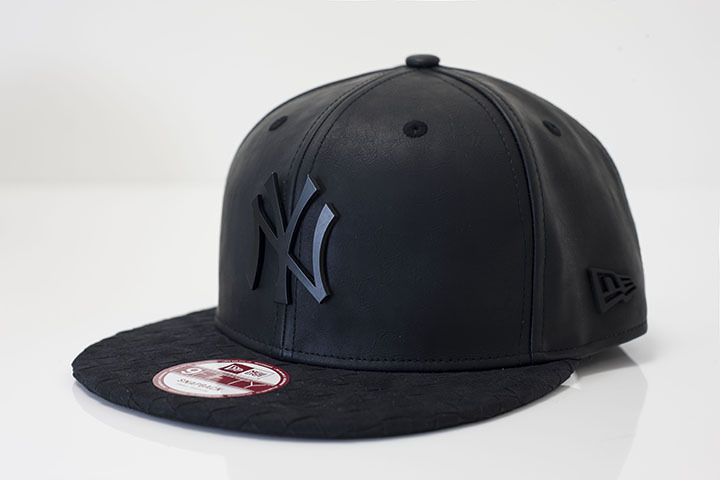 Prices start at £28, with the limited edition black 9FIFTY snapback at £32, and available now.